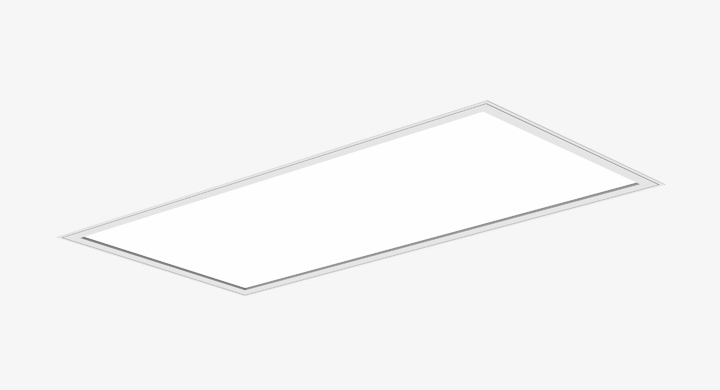 The SecureSeal Ceiling Light offers a quality recessed troffer for sterile environments including operating and diagnostics, treatment rooms and laboratories. With its sealed construction, SecureSeal is ideal for direct spray wash and disinfection procedures based on IP65 standards. Available in 1×2 and 1×4 sizes for T-bar or plaster ceilings.